Curated in response to a show at the Chelsea Physic Garden three years ago, the glass border is located at Danielle Arnaud gallery. 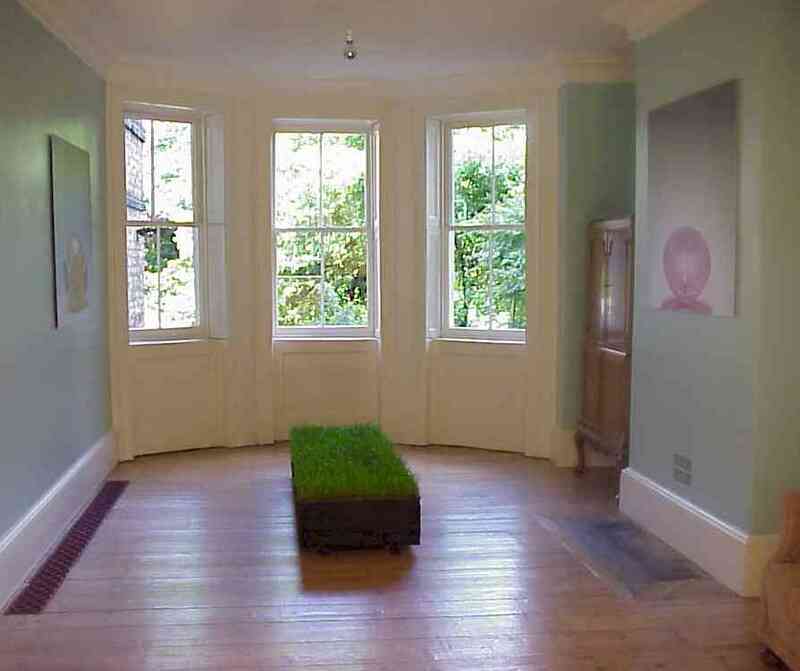 Arnauds gallery doubles as her family house, the gallery becomes home and garden in the Kennington venue. Twelve artists have been invited to make work within the space. The work, in various media, strays into all territories, unsettling notions of outside and inside and no-mans land, the space in between. Holding inside from out, glass represents an impossible world where darkness floods into light, representing a static boundary that only the eye can permeate. 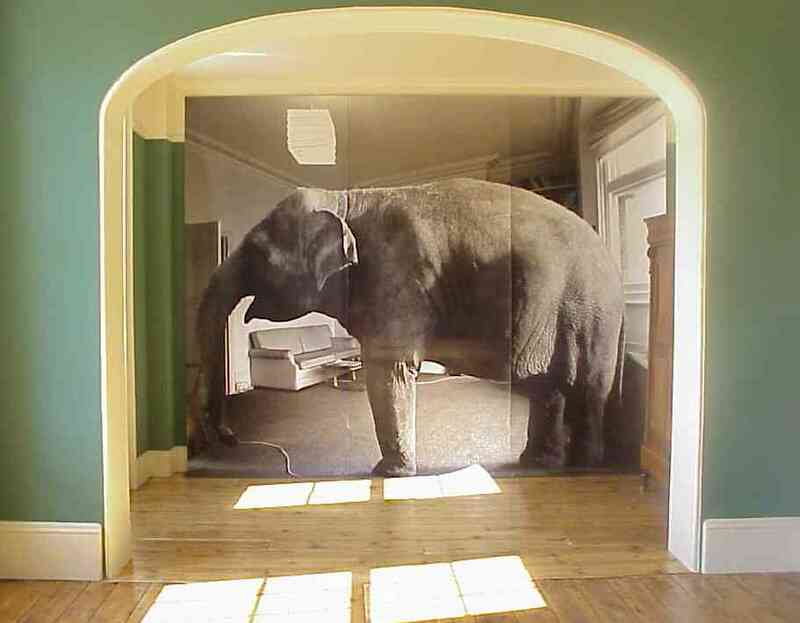 An elephant loiters in the living room, while pet cages are re-configured as disembodied miniature worlds. Grass rustles faintly on the stairs and the palest of reflections on window panes are fleetingly glimpsed. The intimate spaces of the female body are suspended and fragments of cast concrete are smeared with lipstick. Foliage covers inside walls and imagined landscapes evoke quiet unease. Upstairs a chimney breast disappears in a liquid pool. Outside a row of plants slip beneath the fence.